According to the Justice Department, Kmart offered discounted generic drug prices to cash-paying customers, but didnt disclose those cheaper prices when reporting the drugs usual and customary prices to Medicare. 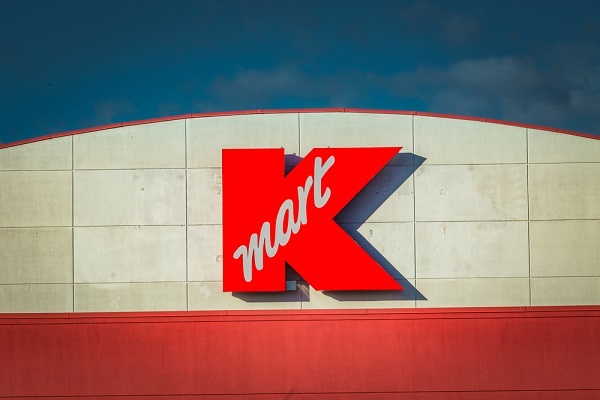 Kmart Corp. has agreed to pay $32.3 million to the United States to settle allegations that in-store pharmacies overcharged several federal health care programs, the U.S. Department of Justice has announced. The settlement agreement is part of a larger $59 million settlement that includes a resolution of state Medicaid and insurance claims against Kmart, the DOJ said. According to the Justice Department, Kmart, a wholly owned subsidiary of Hoffman Estates, Illinois-based Sears Holdings Corp., allegedly violated the False Claims Act by offering discounted generic drug prices to cash-paying customers, but didn’t disclose those cheaper prices when reporting the drugs’ usual and customary prices to Medicare Part D, Medicaid and Tricare, which is the health program for uniformed service members and their families. A representative for Sears Holdings did not immediately respond to an emailed request for comment Tuesday afternoon. The claims resolved by the settlement were allegations only, and there was no determination of liability, according to the Justice Department. The July 2008 False Claims Act lawsuit was filed by whistleblower James Garbe, a long-time pharmacist who, at the time of filing, had worked in the Kmart store in Defiance, Ohio, since May 2007, according to court documents. Garbe will receive $9.3 million for his share of the recovery. The lawsuit initially was filed in the Central District of California before being transferred to the Southern District of Illinois. The plaintiff, and later his court-appointed guardian, were represented by Erika Kelton and Larry Zoglin of prominent qui tam law firm Phillips & Cohen, as well as Garrett Broshuis, Christopher Hoffman, Robert King, Peter Rocque, Stephen Tillery and George Zelcs of St. Louis-based Korein Tillery. The lawsuit is captioned United States ex rel. Garbe v. Kmart.